Everything you need for a spooky halloween! Halloween is one of our favorite holidays. Today, we can use the wonders of technology to truly set a magical or creepy scene. InMotion has curated some of our favorite technology and accessories that will prove essential to making sure that this Halloween is the best your family has ever seen. With nothing but a flat, slippery surface to work with, holding your smartphone can be an awkward affair. Enter the PopSocket, a collapsible grip and stand for phones and tablets that make a substantial difference in how you interact with your phone. The PopSocket does a great job of increasing the usability of the device by allowing you to hold it securely and to stand without your support. For your Halloween decorations, you could display a slideshow of monsters and ghouls, or perhaps download an app that flashes a ray of lightning on the screen if you step too close. 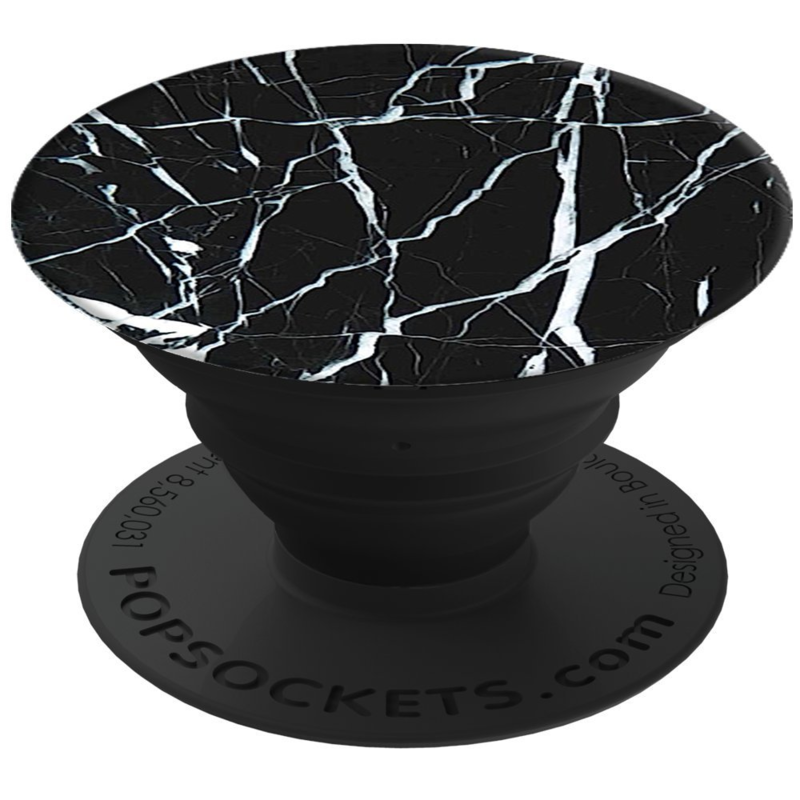 Lace your fingers around you PopSocket so you won’t have to worry about dropping your phone in the candy bowl or struggle to take that perfect selfie. For a scare you can deliver to some trick-or-treaters, the Ring Video Doorbell 2 will let you spook your neighbors remotely. 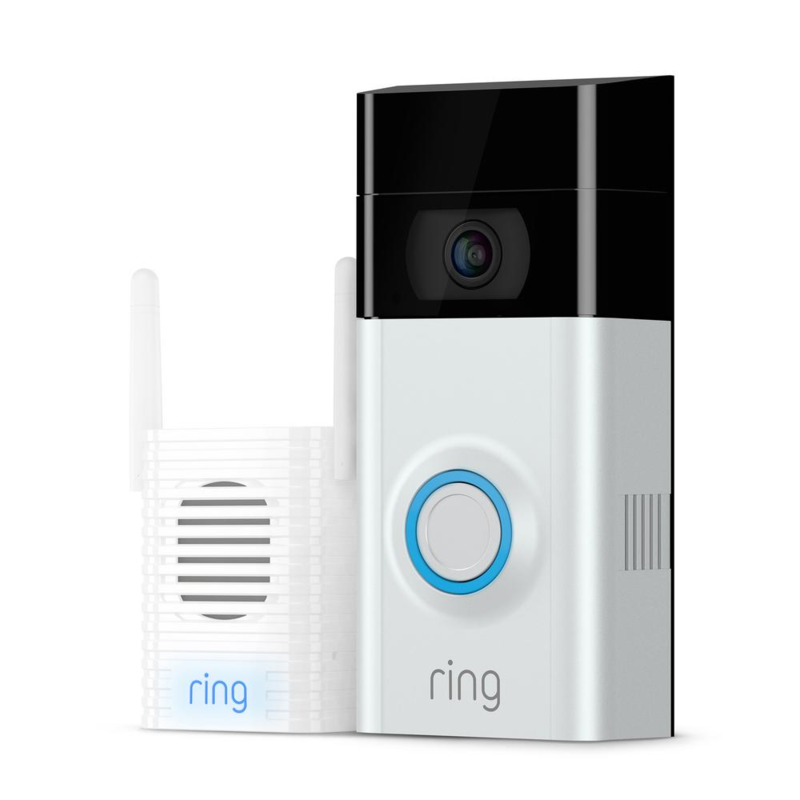 The Ring Video Doorbell 2 is a step into the future, allowing users to stream their doorstep live to their phone or tablet in hi-definition video and sound. Even if no one rings your doorbell, the device will send an alert to your phone, allowing you to check and make sure that your doorstep is safe no matter where you are. The doorbell can be routed directly into the standard doorbell’s power supply, making it easy to keep it charged and running without rechargeable batteries. As far as Halloween preparations go, the opportunities for this are limitless. You’ll be able to scare trick-or-treaters before you even come to the door, and before they even ring the doorbell you can treat them to an ominous greeting. You’ll increase your security, and you’ll be able to frighten people out of their wits. Win-win. If you want a product that’s built to outdo the rest of the audio industry, Bose is a great place to start. 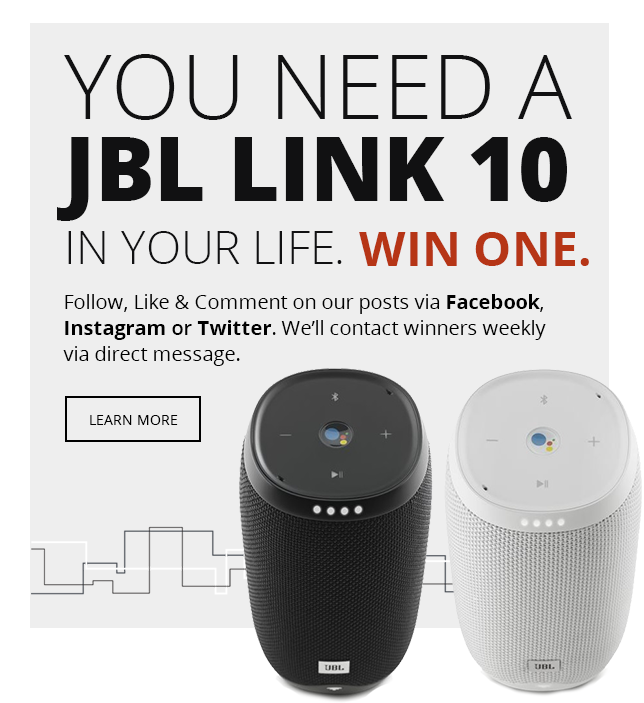 With their SoundLink Revolve+ Bluetooth Portable Speaker, Bose has created a lightweight, ergonomic, and powerful portable speaker that is practically guaranteed to impress anyone within listening range. The Bluetooth capability allows you to move around within 30 feet of the speaker and still stream your music from your phone. The handle on the top makes it easy to just pick it up and start moving. 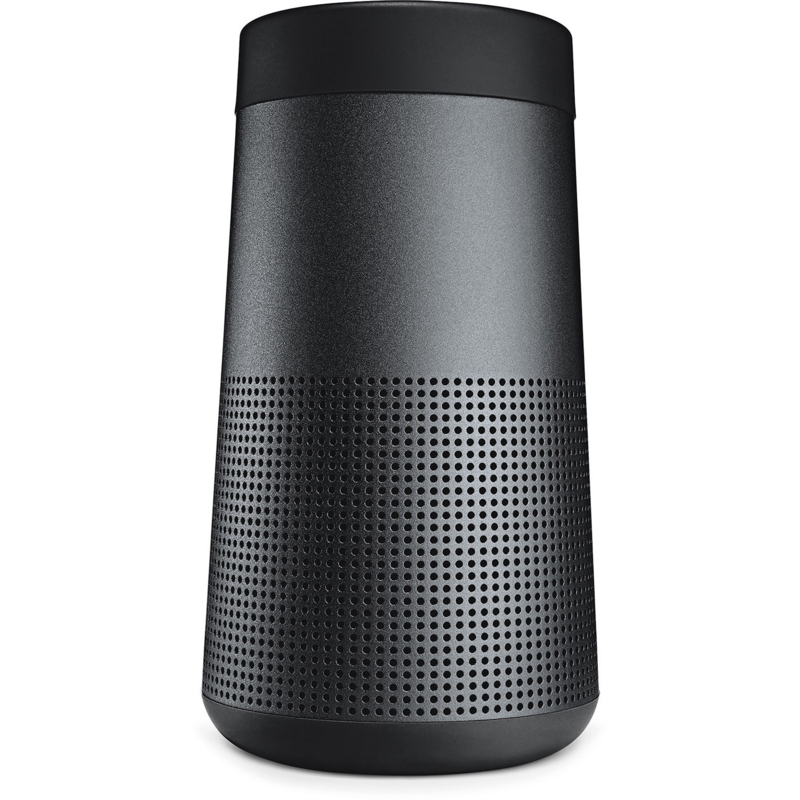 Additionally, the speaker is omnidirectional with sound coming out from every side of the cylindrical face, allowing 360-degree coverage of the music of your choice. You can stream a scary playlist to make your haunted house as evocative as possible, or maybe just play some general tunes for a neighborhood costume party. No matter what you need it for, the SoundLink Revolve+ will be ready to deliver. The world is changing around us, and for our technology it means a transition from the standard USB-A model to the newer, faster, and all-around improved USB-C model. We can expect the USB-A to become scarcer and scarcer in the coming months and years, but in the meantime we’ll all still have plenty of devices with the older port while buying tech that supports the USB-C. In order to overcome this obstacle, we recommend the Ventev chargesync alloy USB Type A-C 2.0 cable. 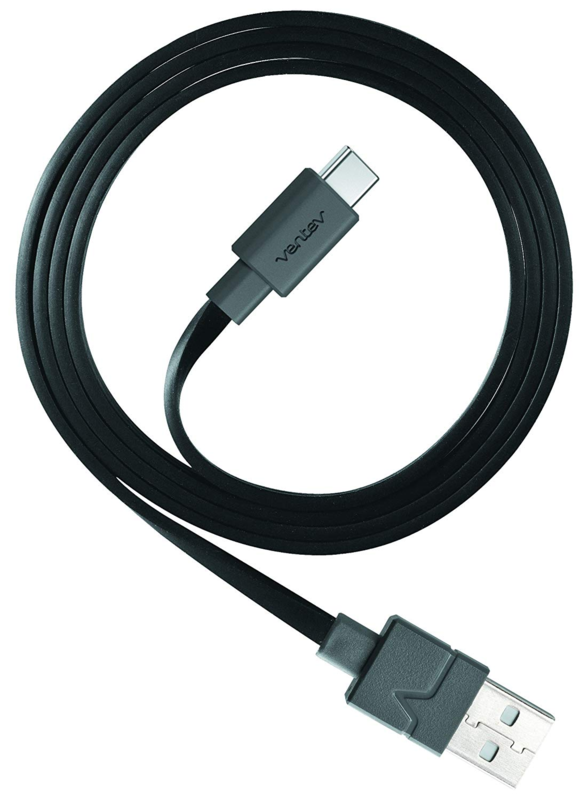 With 4 feet of wire, a metallic alloy designed for resilience and durability, and connectivity between the present and the future of USB technology, this cable will be an essential part of your toolkit in the coming USB revolution. So plug in your computer and project some spooky tunes or your favorite gholish movie for some halloween fun. InMotion wants you to have the best Halloween possible, and we hope that this assortment of electronic products helps you achieve that. What are your Halloween plans? Do you have an opinion on what piece of tech will suit your needs best? Let us know in the comments!